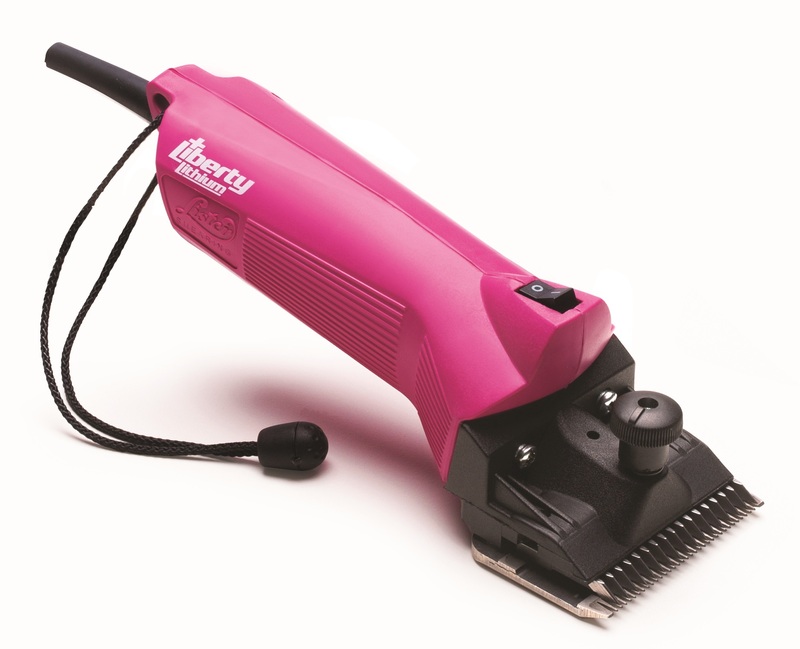 Make your cordless clippers in to mains clippers and stop worrying about your battery running out! 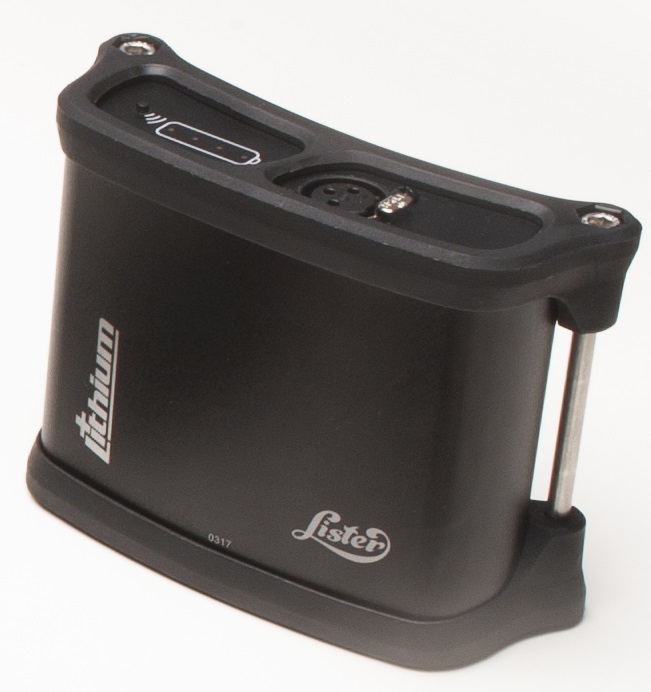 This mains adapter will clip on to your Lister Liberty Lithium Clipper and your Lister Libretto Max Lithium Clipper and let you run it from the mains! 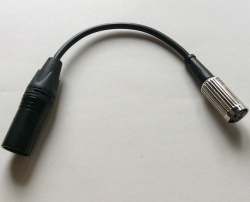 The cord is 5 m long. 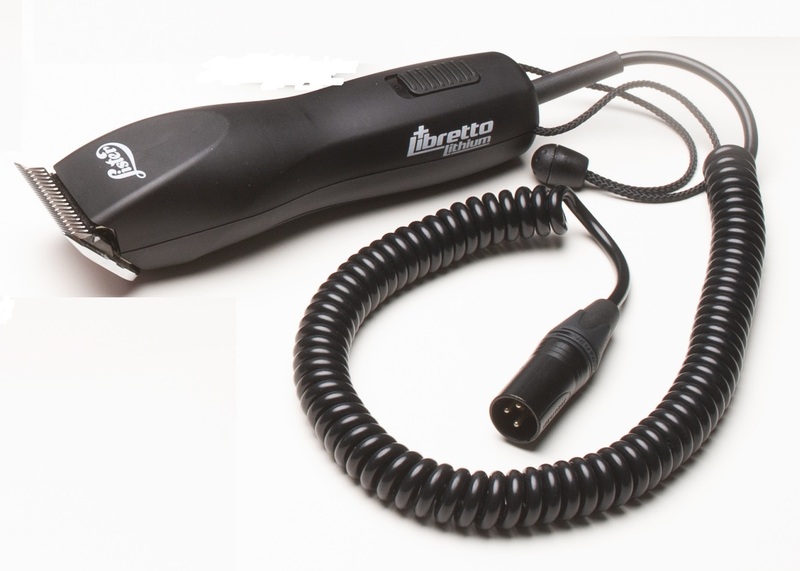 Please note, if you have the older Classic style of Lister Liberty and Lister Libretto clippers you can use this Mains Adapter, but you need to select the Classic Kit option which includes the required cable. 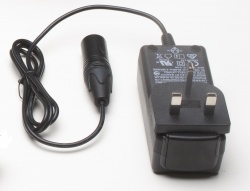 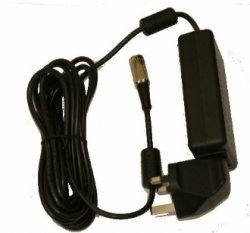 The mains adapter comes with a 3-pin UK plug, plus adapters for all other major plug styles in Europe and U.S.A.